Thomas Alva Edison was born on 11th of February in 1847. He was of American nationality and was a businessman and inventor by profession. He made advanced studies in many scientific fields but is most well known for his electric power generation and distribution. Often described as America’s greatest inventor, Edison is a popular name globally. 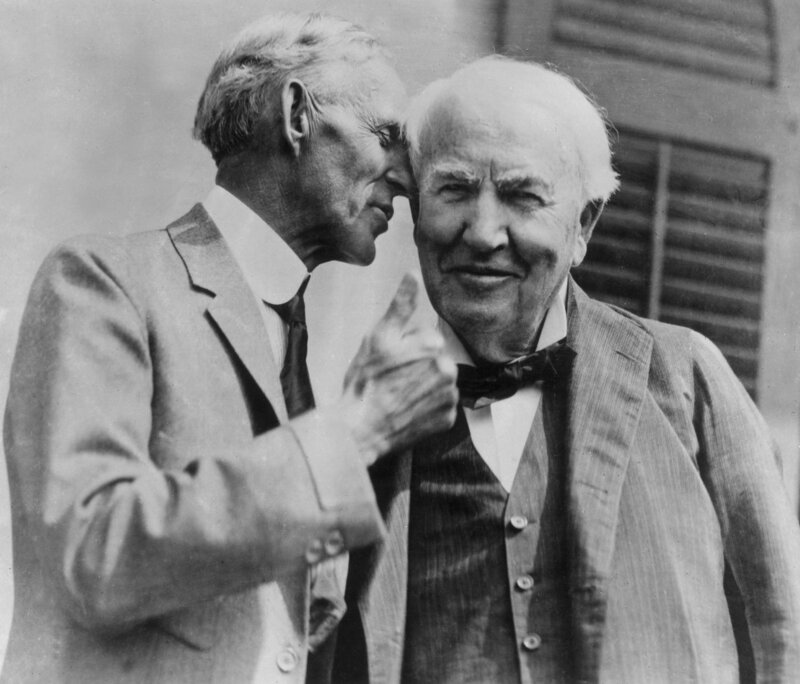 Here are 15 Thomas Edison facts, which you may not know. It is very difficult to believe that such a great man had a hearing disability. There could be many causes of his almost deafness; his father and his son, both had the same hearing issue, proving that it was a genetic disorder. His hearing power started declining when he was all of 12, after he suffered from scarlet fever. Later Edison himself said, that a man had caught him by the ear to save him fall of a train, which could have made matters worse. Though he was a great inventor himself, he never did much about this difficulty of his. In fact he believed that because he could not hear properly, he was free from distractions during work, and he could also sleep peacefully. As mentioned above, he was a very sickly child which made it difficult for him to go to school. That apart, his family was shifting base from one place to another, which is why he couldn’t go to school till he was 7 years of age. When he finally went to school, he could not manage himself, because he was restless and couldn’t stay seated in one place for long hours, and couldn’t focus on the task at hand. With only 12 weeks of schooling, he was deemed unfit for school which made his mother very angry. A teacher herself, Nancy Edison started teaching her son reading, arithmetic, writing etc, which satiated his quench for knowledge. The genius that he was, he was hooked onto chemistry when his mother started teaching him about the subject when he was 9. He had done pretty much all the experiments in his elementary chemistry book! At the age of 10 he set up a lab at his basement, and never used to come out from there. His father used to bribe him with money to come out and read other books. With that penny Edison bought chemicals which helped him conduct further experiments. He labeled all his chemicals as “poison” so that no one could misuse them. One of the most famous Thomas Edison facts is that he saved a three year old boy from being run over by a train. 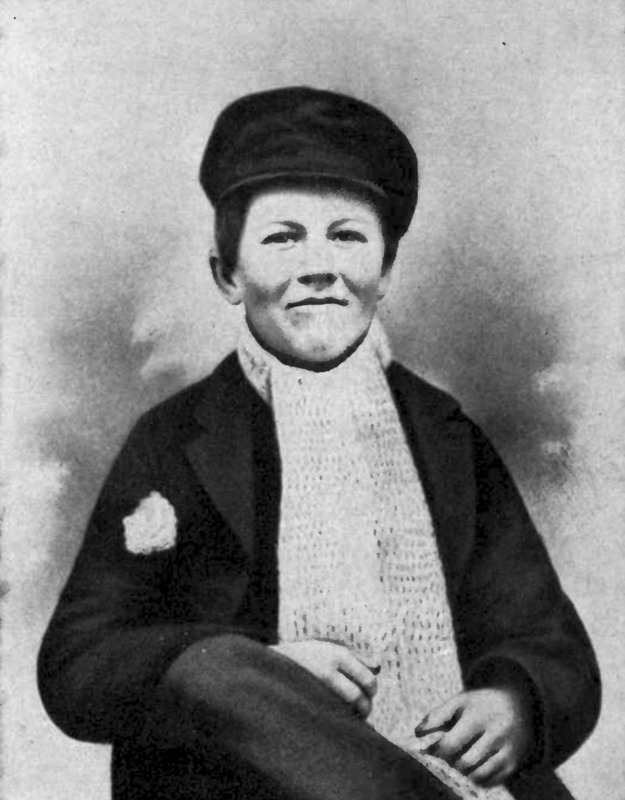 Jimmy McKenzie the little boy was the son of a railroad master, and after Edison’s heroic attempt, the master thought of devising a way of compensating Edison. Later Edison was taught all about Telegraphs and was offered a job at the age of 15. This enhanced his knowledge about telegraphs and the money helped him in settling in Boston and submitting his first patent. 5. He got married on Christmas! 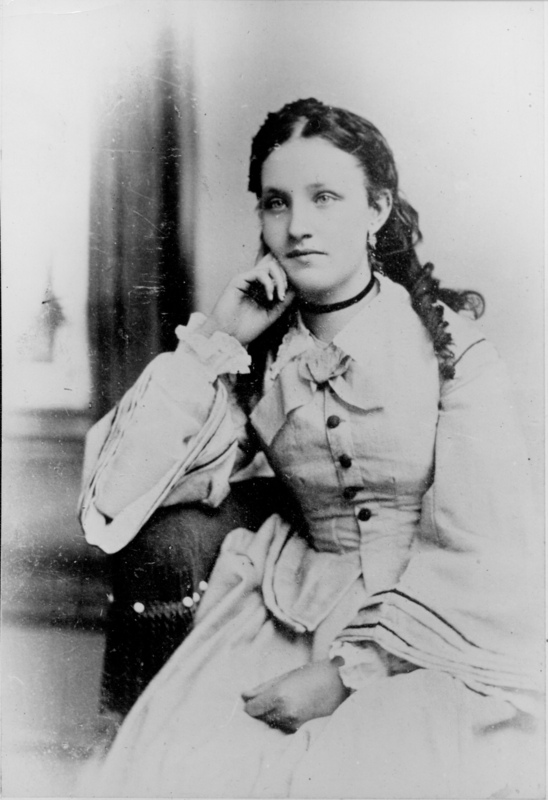 Another one of Thomas Edison facts is that he met his first wife Mary Stilwell in the year 1871. The two fell in love and got married on 25th of December. While Edison was 24 when they got married, Mary was only 16. The couple together had two sons, Thomas Jr. and William and a daughter, Marion, who was their first child. Edison was not happy about the fact that his wife could not invent anything. Mary died on August 29th 1884 at the age of 29, due to typhoid or brain tumor or morphine poisoning; the real cause of her death is debatable. It is believed that Edison was devastated after Mary’s death and blamed himself for not giving enough time to his family.